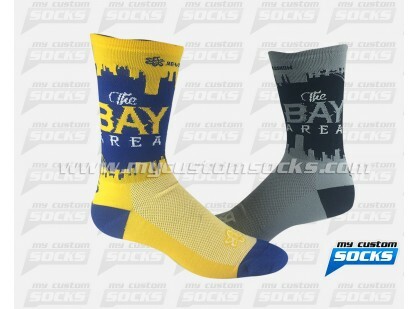 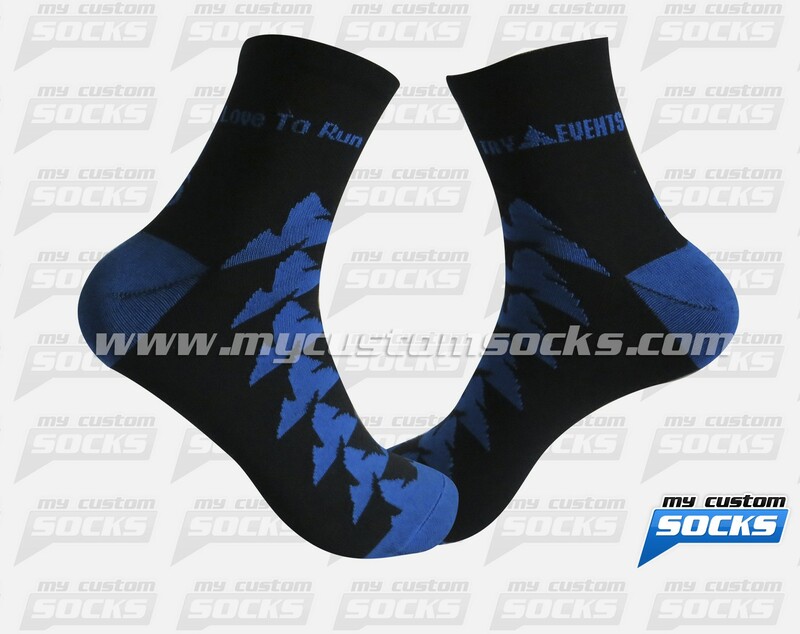 Team Custom Socks was proud to work with Try Events in North Vancouver, British Columbia. 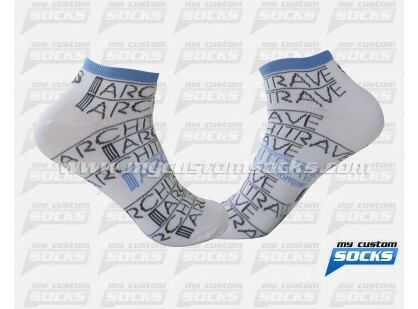 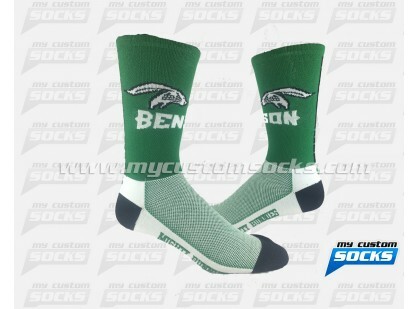 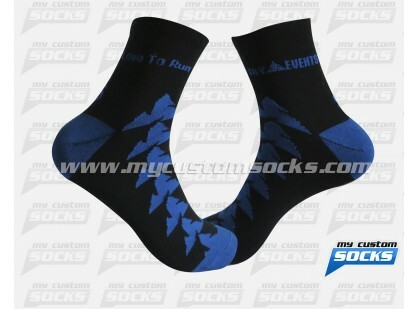 The needed custom socks for one of their Love To Run race. 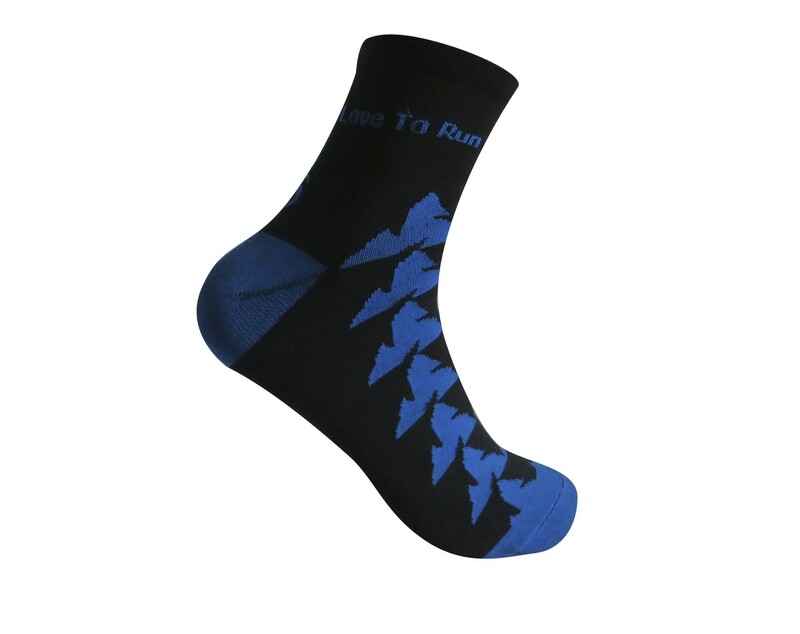 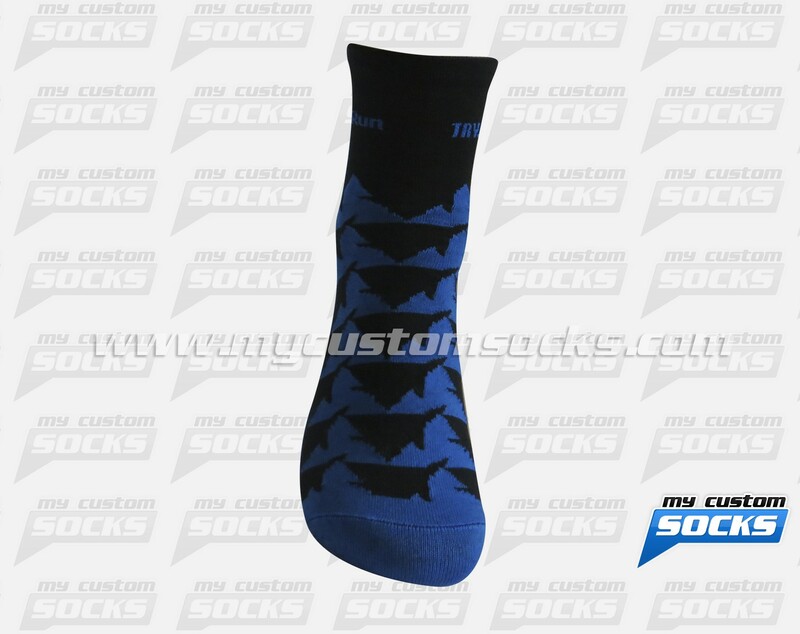 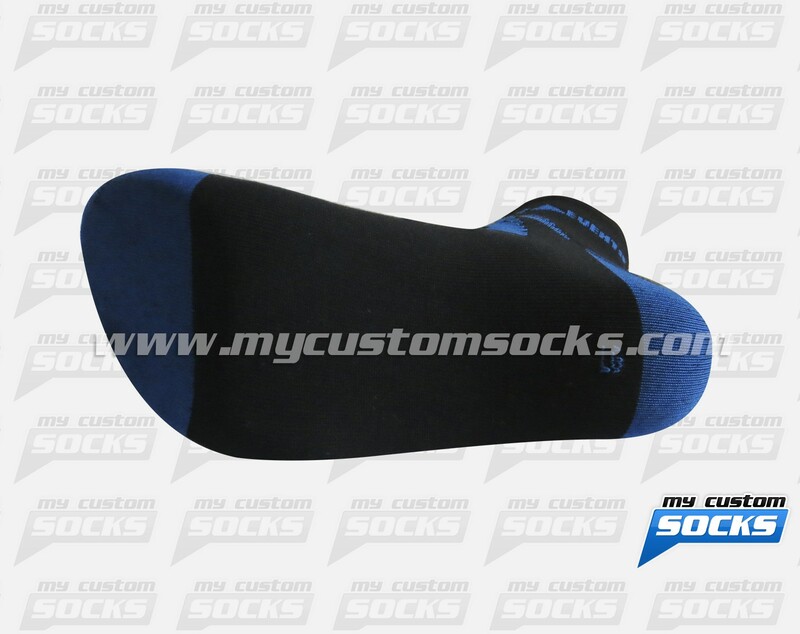 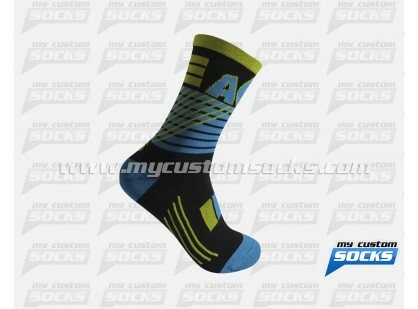 They wanted a low cuff sock with pattern all over the sock, the 2.5 inch black and blue sock that our team designed for them was exactly what they were looking for. 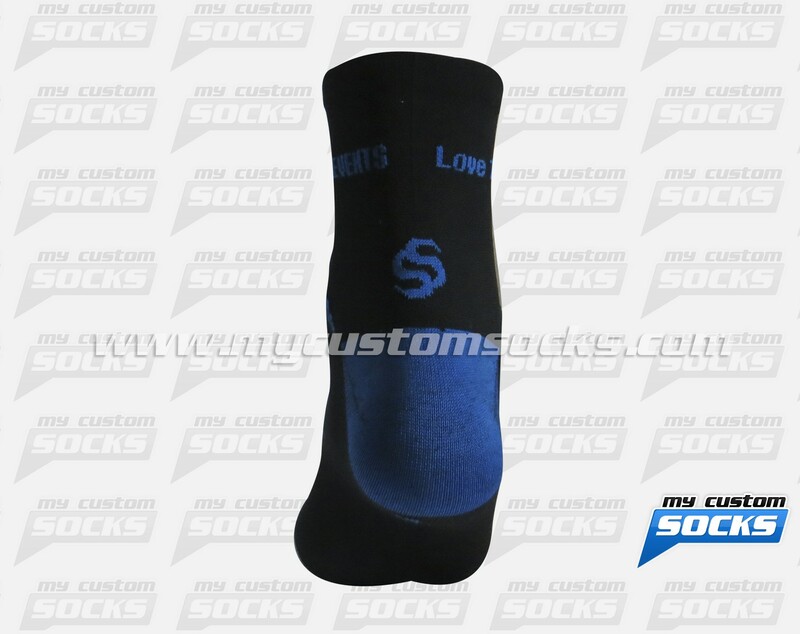 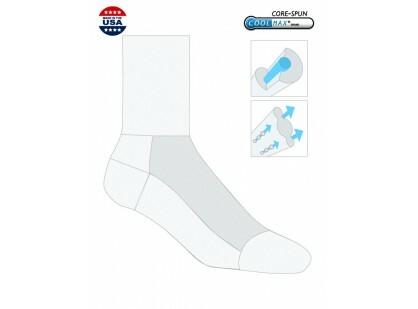 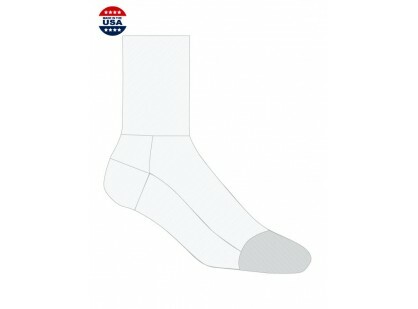 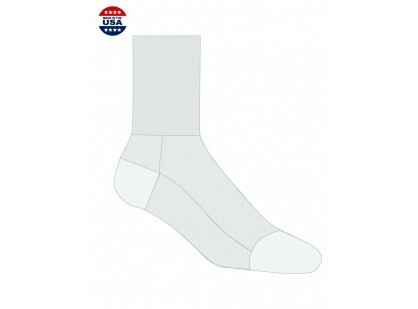 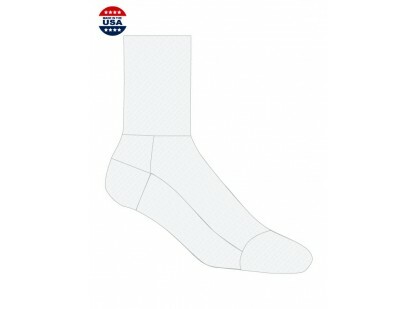 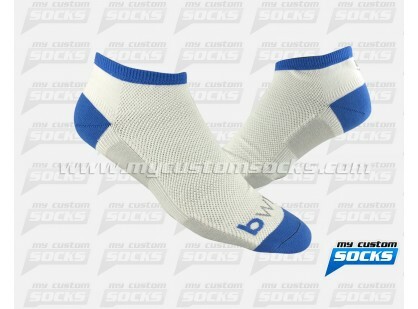 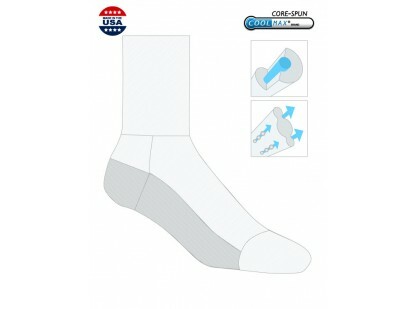 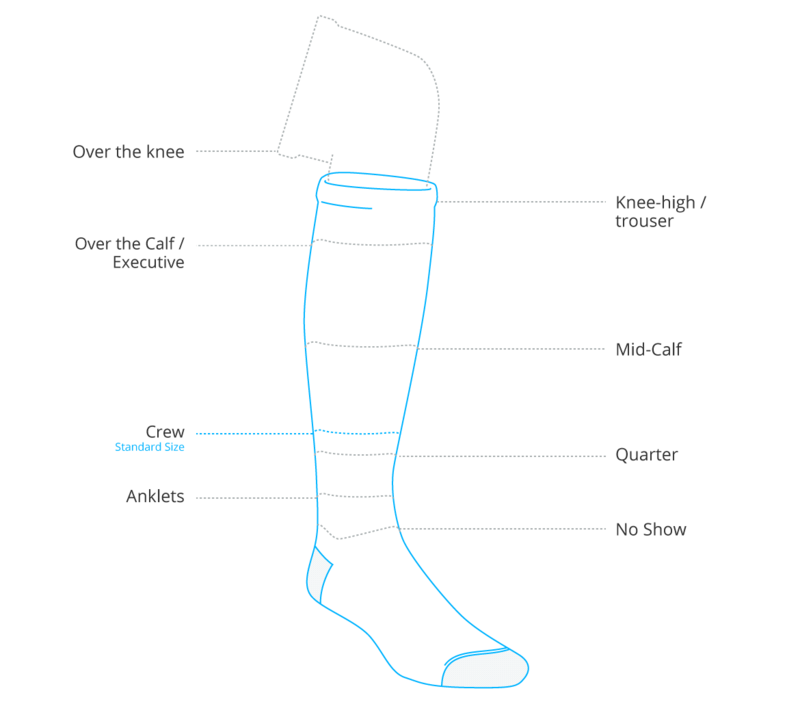 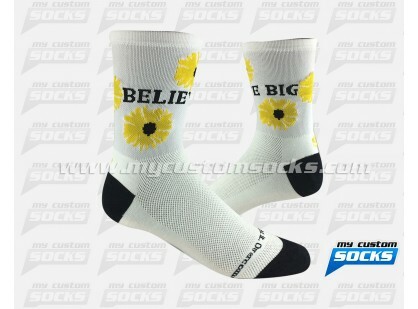 Our best fabric was used on the production of their socks to make them more comfortable. 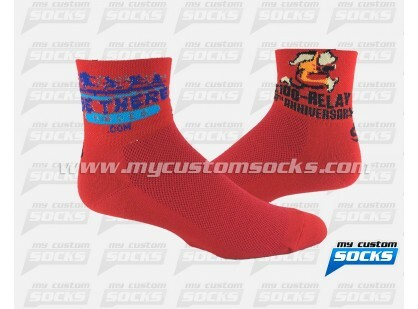 The race participants loved their custom running socks.